One of the unique benefits of membership in the Toptal network is the opportunity to meet and network with world-class colleagues. If you happen to be in the area on February 22nd, make sure to drop by between 10am and 6pm to connect and cowork with fellow Toptalers. 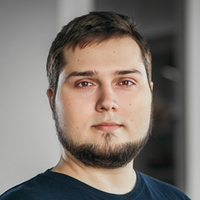 The event will be hosted by Oleg Polivannyi, our Kaliningrad Community Leader. Feel free to bring a guest if they would enjoy meeting the community or learning more about Toptal. Please RSVP on this page to give us an accurate headcount. For any questions regarding the event, please contact Oleg.